[i] Leo Sherley-Price, trans. Bede: Ecclesiastical History of the English People. Revised R. E. Latham. Introduction D. H. Farmer (London: Penguin Books, 1990), 244. 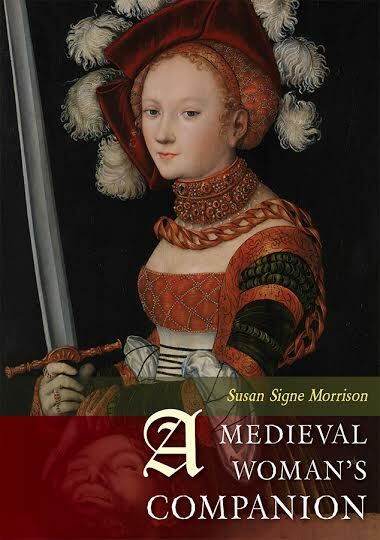 Read more about her in Bede’s Ecclesiastical History of the English People. 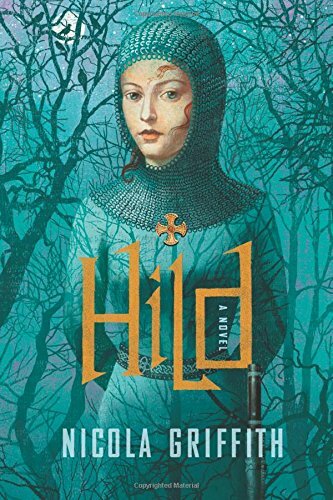 Nicola Griffith’s novel Hild (NY: Farrar, Straus and Giroux 2013) traces Hild’s life from her girlhood and explores her impact on the Anglo-Saxon world.